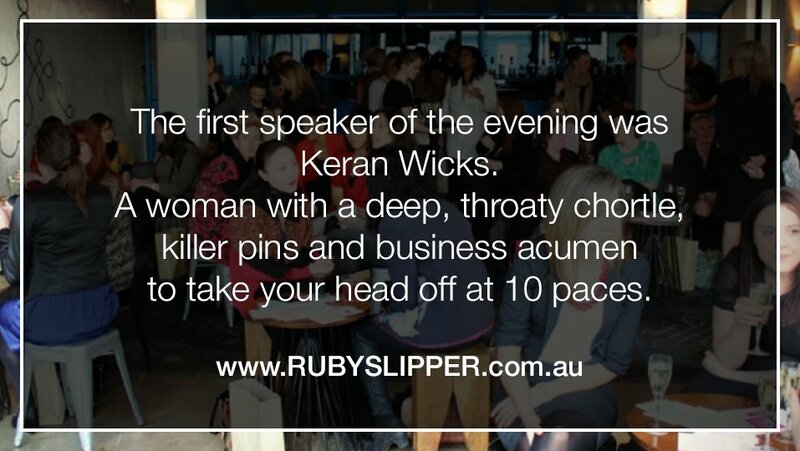 Countless times over her business career Keran has been asked to share many of the lessons she has learned over the years, whether it’s delivering keynote speeches at major conferences, speaking to smaller groups of business leaders, or via one-on-one mentoring. A globally sought after speaker at industry summits, conferences and in the wider business community. Only female leader in a male-dominated industry for over 30 years. Dominant: in 1993 there were 38 rental groups in the industry; now just three, Network the largest. Network Video was the only rental group in the world run by a woman. Globally the most successful non-franchise rental group. A champion for the wider industry, having leadership roles in AVRRA, the industry’s peak body. A dedicated mentor, guiding over 1,000 businesses as well as Network people. Successfully participated in court actions against Warner Bros. and Foxtel. As the mother of two sons, one having battled a mental illness and drug addiction, Keran’s an advocate for improving the mental health and rehabilitation systems. Keran is a passionate speaker on these topics and many more.